I bought this knife brand new at an army surplus store 10 years ago and have loved it ever since. 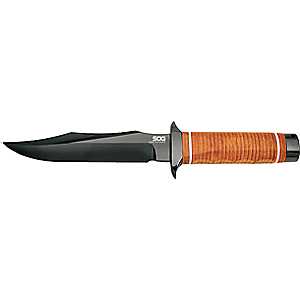 It is Navy issue with a 440A stainless steel 6 1/2 inch blade.It has superior rust resistance, the blade is super strong, and holds an edge well. 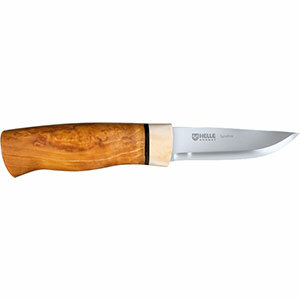 I have used it for processing animals, cutting down small trees, as a hammer, as a pry bar, repairing gear and so on. 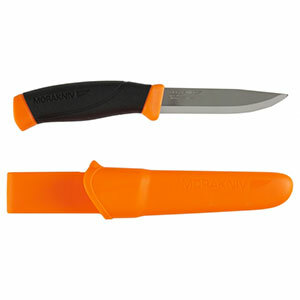 The blade can be difficult to get an edge on but once you do it stays. 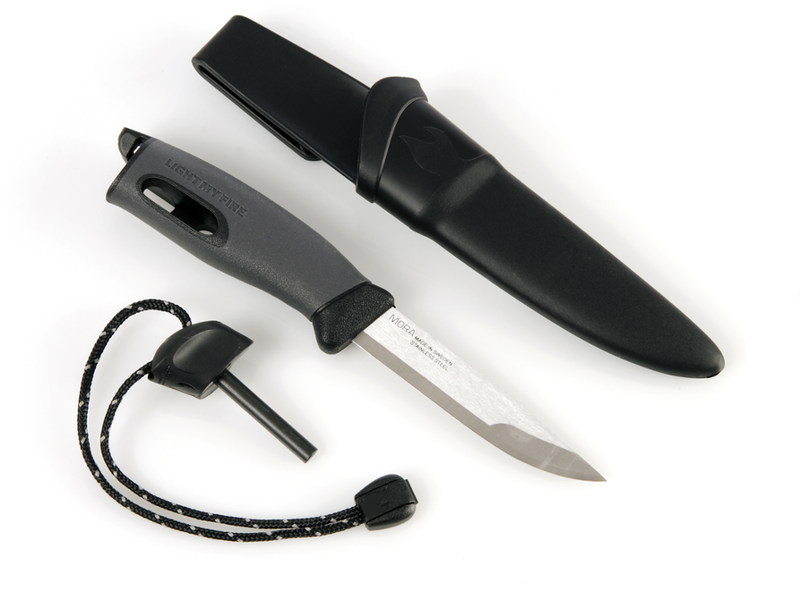 It comes with a plastic sheath that has a metal belt hanger and is big and bulky so I recommend buying a leather one. 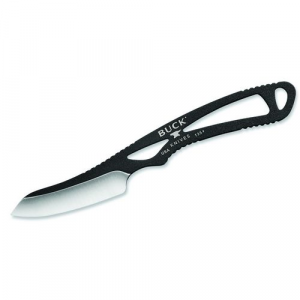 But the knife itself is fantastic and I never go in the back country without it. 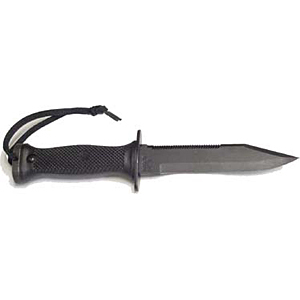 The Ontario Knife Company Mark 3 Navy is not available from the stores we monitor.